A special gift for a special customer's birthday! Never have another dull birthday again, Images Luxury Nail Lounge wants you to feel special because we believe you’re truly beautiful inside and out and we want to do something special as our way of showing thanks for your valued support in our work. View below for additional information and details regarding your free gift! You can claim your voucher on your birthday, 7 days prior or within 7 days from your birthday. 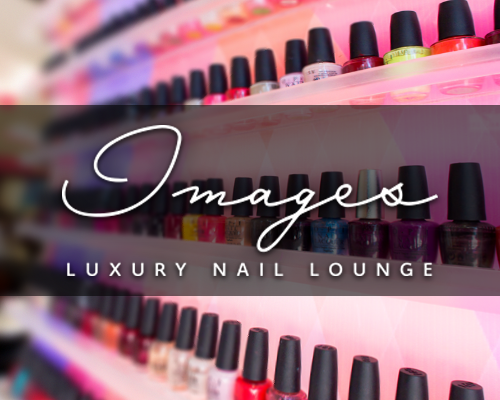 Must show the birthday email or text from Images Luxury Nail Lounge before you start your service. Receive a complimentary Images Signature Mani & Pedi package. VIP Members only. To become a VIP Member, you must earn 300 points or more in the last 12 months from your birthday. Call the salon to check your points. Please book your appointment before arriving and bring a Valid Picture ID that has your birthday on it. If you have any questions call any of our stores and ask the manager for details.